As B.I.C. 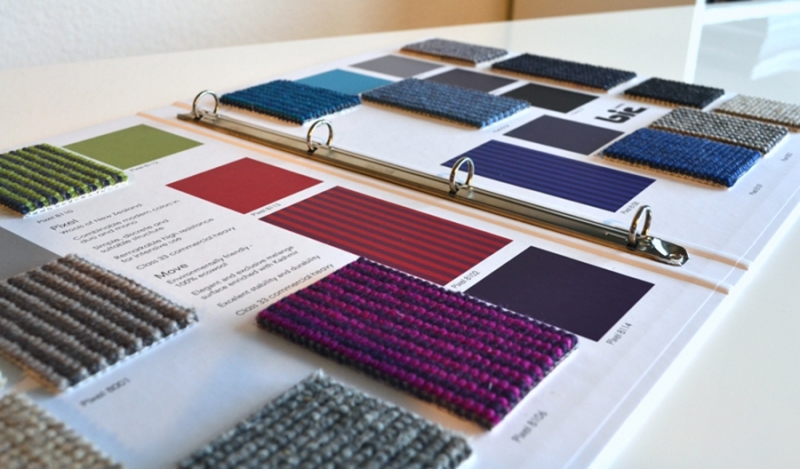 Carpets consultants, we work in collaboration with them to design carpet concepts and colours for the B.I.C. Carpets collections.